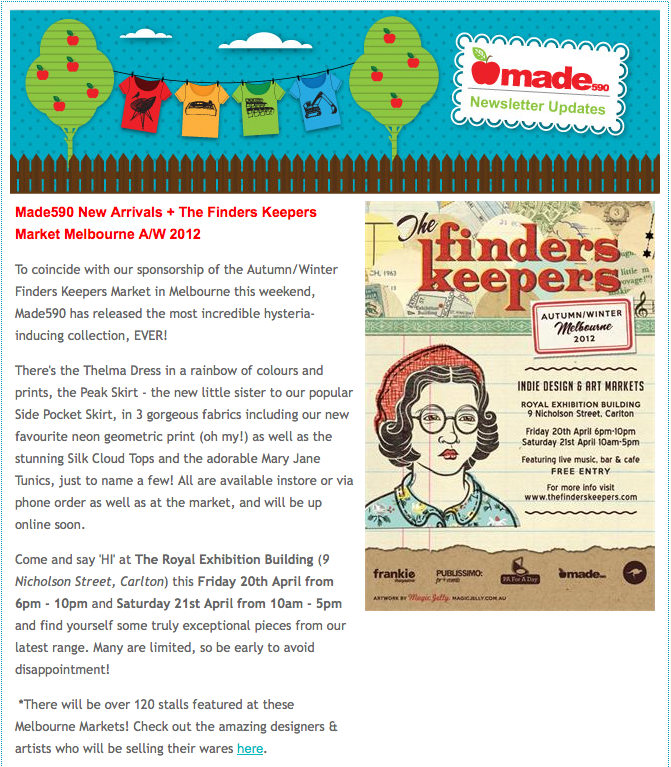 Sydney Finders Keepers Market Tomorrow! Previous Previous post: New Pieces Online! Next Next post: Want to work at Made590?